"Talks between Iran and Pakistan took place on all issues of mutual interest", he added. Iran's Foreign Minister Mohammad Javad Zarif met Pakistan's Foreign Minister Shah Mehmood Qureshi at the Foreign Office on Wednesday. This was Zarif's second visit to Pakistan in two months, Radio Pakistan reported. 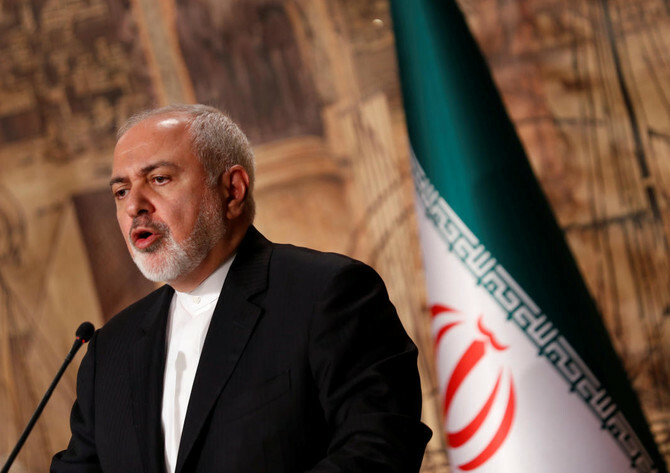 Foreign Ministry Spokesman Bahram Qasemi said that during his visit, Zarif will be kept abreast of the measures Pakistan government has adopted for security and release of Iranian border guards. He also praised Turkey and Azerbaijan for supporting the 2015 nuclear deal, known as the Joint Comprehensive Plan of Action, after the USA withdrawal in May. The foreign ministers of Turkey, Azerbaijan and Iran began their sixth trilateral meeting yesterday, during which they discussed opportunities to enhance cooperation and exchange views on regional issues. The bilateral relationship has withstood the test of times. Both countries have stood by each other in hard moments. Reciprocating President Rouhani's message, Prime Minister Imran Khan reiterated his desire to further strengthen political and economic relations with Iran. It was agreed to continue close consultations through the established multipronged mechanism between Pakistan and Iran. Qureshi also emphasised that this objective could only be achieved through better communication, mutual trust and understanding.